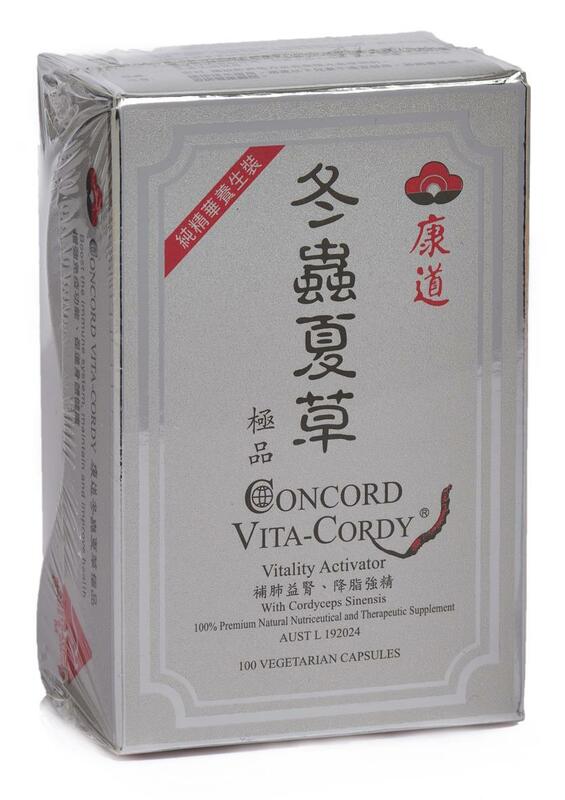 CONDORD Vita-Cordy is a clinically proven, all natural nutriceutical and therapeutic Vitality Activating supplement produced from Cordyceps Sinesis, which has been renowned for its abilities in enhancing energy and maintaining health in Traditional Chinese Medicine for two thousand years. Cordyceps also contains abundnt nutrients, including amino acids, nucleic acids, vitamins, dietary minerals and active materials such as Cordycepin. Concord introduced the use of new nanotechnology to develop CONCORD Vita-Cordy. The new nanotechnology helps each molecule in the capsule to be more easily absorbed by the human body which brings greater efficacy and to achieve best results. Aid in the improvement and maintenance of general well-being. Hi Jeremy, It should take up to 2 weeks by air mail.